Categories: BAKEWARE, dRedges, KITCHEN - PREP & COOK, SMALLWARES. Categories: BAKEWARE, dRedges, Dredges, KITCHEN - PREP & COOK, PIZZA SUPPLIES, SMALLWARES. 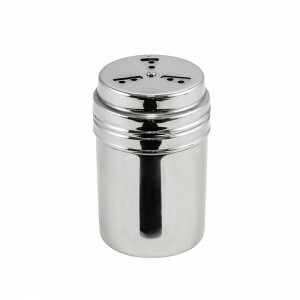 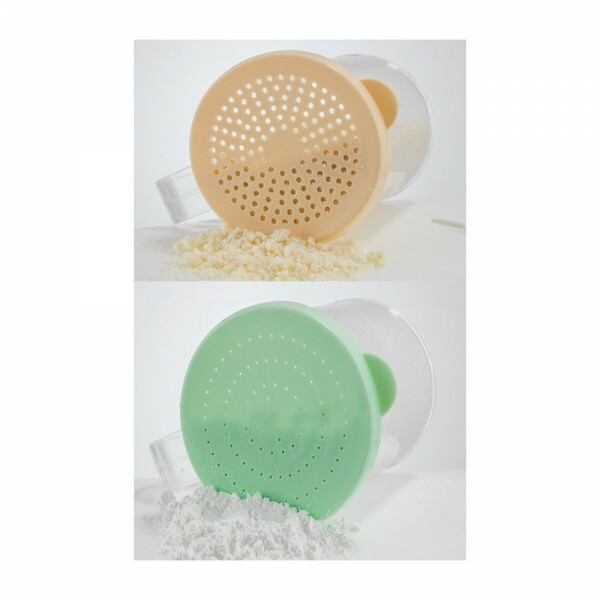 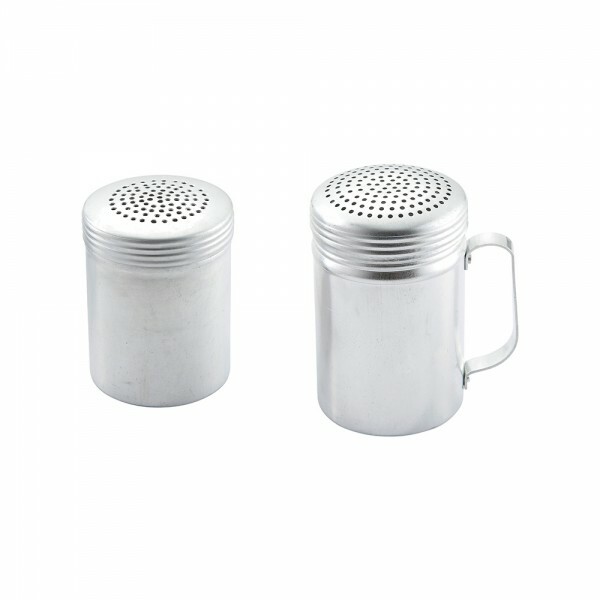 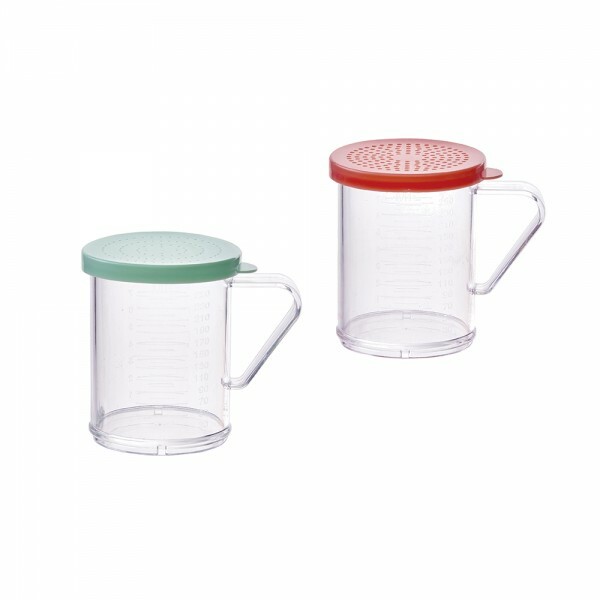 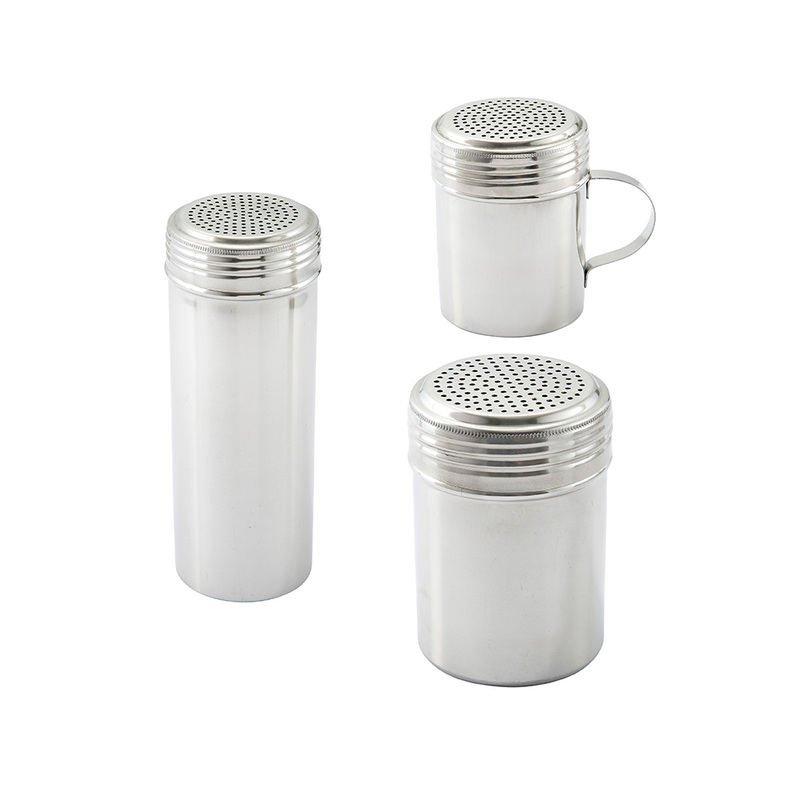 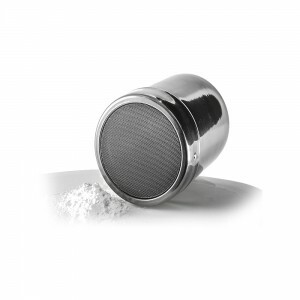 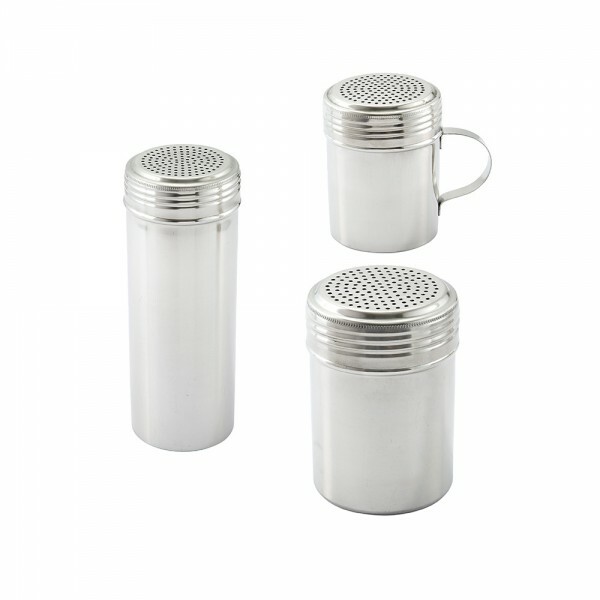 Categories: BAKEWARE, dRedges, KITCHEN - PREP & COOK, Powered Sugar Dispenser, SMALLWARES.